In the world of blogging its quite obvious there are hundreds of thousands (probably millions) of blogs to read, plenty offering reviews, updates, guides.. you name it, there's a blog for it. For me, I love to read blogs, its were inspiration comes from. Literally, when I'm stuck on what to blog about I'll look through blogs and come up with a completely different ideas to what I've actually just read, but it completely helps and gives me so much inspiration! I've recently started to notice I always seem to turn to these blogs to read, cry over their amazing photography and just generally enjoy the content they've created. Sometimes, when people produce a humongous lists of blogs they read, I think 'well do you genuinely read these, all?' (to be honest, who am I to say, they probably do!) But, here are four blogs I read, every time they pop up with something new. So here are four blogs I genuinely love to read and you should definitely love too..
First off I'll start with 'Life According to Lily' - a Fashion & Beauty blog, with bit of Lifestyle thrown in. 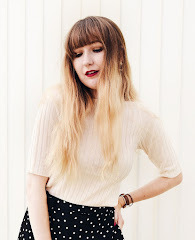 I genuinely love reading Lily's blog, she has such amazing photography skills (something I'm very jealous of!) and just the things she blogs about are so interesting. I've spoken to Lily a few times on Twitter and seems such a lovely girl; I'd strongly recommend her blog for amazing quality content! 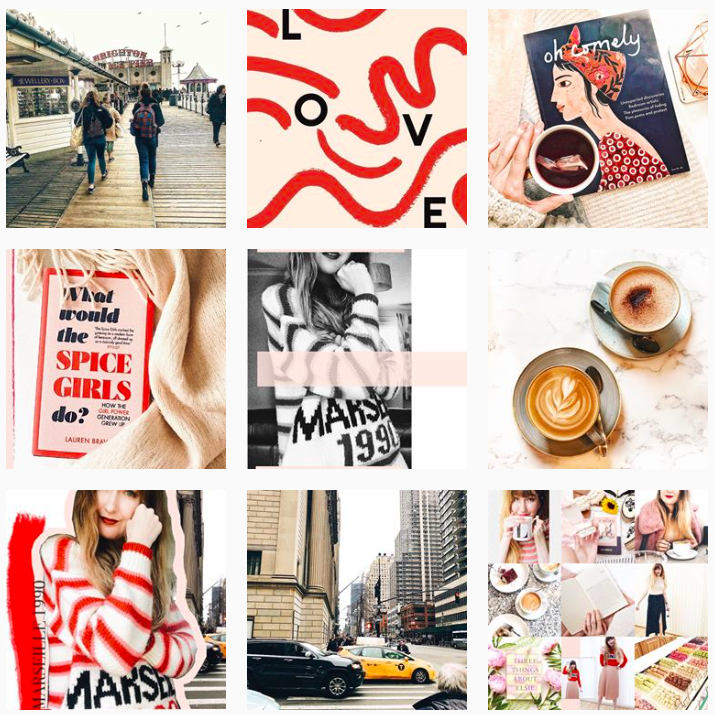 With NatashaParisBlog the phrase 'feel-good' comes to mind, her Beauty and Lifestyle blog is filled with Reviews, Life Events and Everything in-between. Her haul posts always seem to make me add beauty items to my ever-growing Superdrug/ Boots shopping list, and just generally I love to read every new post! I've spoken to Natasha a few times on Twitter too and she really seems like my kinda girl - a lovely lovely blog to look-up! Iridescent Places is a Blog I found through Twitter and instantly I loved the lay-out and style of writing. 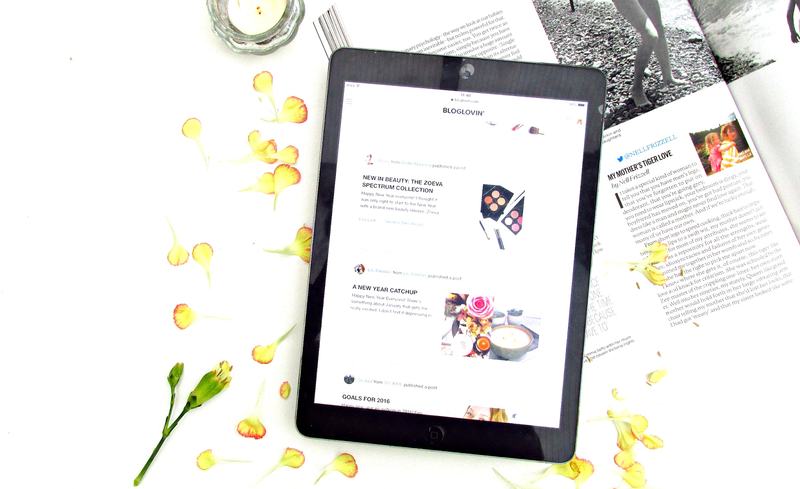 The Beauty and Lifestyle blog is filled with perfectly photographed photos of beauty items and recipes. I find it so interesting to read, because I feel Caroline always seems to come up with something 'different', which is always going to be enticing. I just think you can't go much wrong with polished white backgrounds, interesting product and witty writing.. this is definitely one to add to your Bloglovin' list! When it comes the Beauty Blog 'Mollie Manning', ruin by the lady herself, there isn't a better word other than 'flawless' to describe it. Her Flat-lays and Beauty review are all set up on pristine white backgrounds and the crispest of photos. Not to mention her Instagram - if I were ever to actually use the word 'kickass', that'd be what you'd call that! Seriously a beautiful site for all things beauty! The Lip Product Addict TAG.